A practitioner of this style will enter combat rapidly, with the intent to land as many blows as possible in the shortest amount of time. The goal of this method is not to inflict pain, but to end the confrontation as soon as possible. Most of the time, if the opponent backs down, or surrenders, the attack will end. 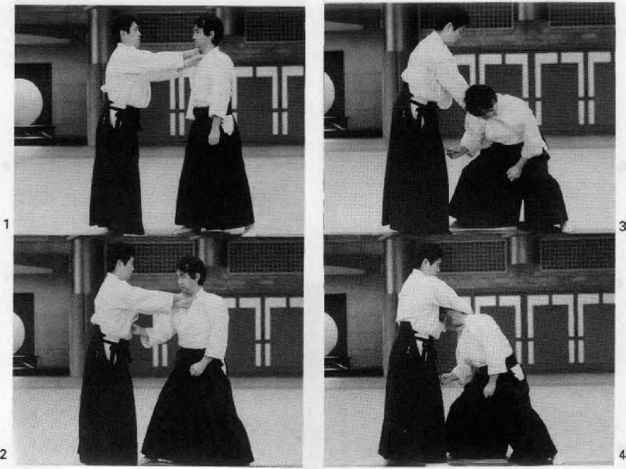 Practitioners of this style rarely attempt to dodge or parry an attack ( unless the opponent is using a weapon ), preferring to take the damage while launching their own attacks ( simultaneous Attack ). Those who practice this art demonstrate a particular interest in physically developing their bodies, and can often be identified by their unusually "ripped" physique. Entrance Requirements: PS. 23, P.P. 10, P.E. 12 Costume: Shorts, leather straps on the hands. Stance: Similar to a boxing stance, but the both fists are held up and out at shoulder level. How to use chi in hand to hand combat?